After a week off for Anime North, Red, Blue, Pink, and North Casters return along with our first European guest, Grey! We talk about a plethora of tokusatsu news including the registered name of the next Rider, upcoming Drive forms and Ninninger mechs, and upcoming toy releases. 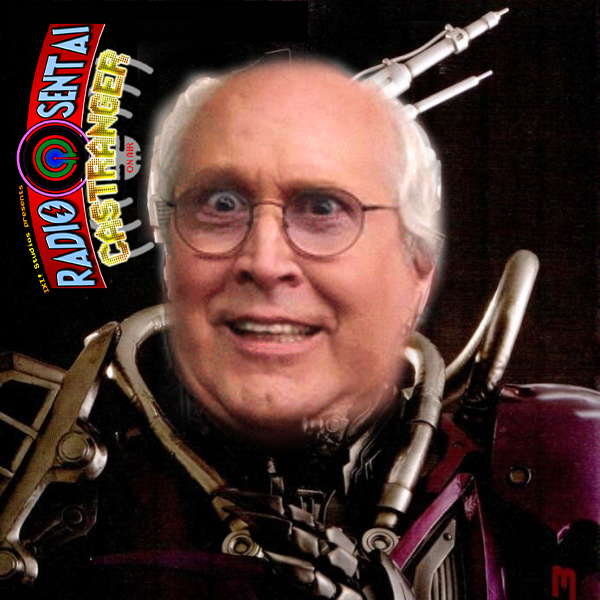 We then get into our Double episode Special as Drive discovers and confronts 001, the Freeze Roidmude. 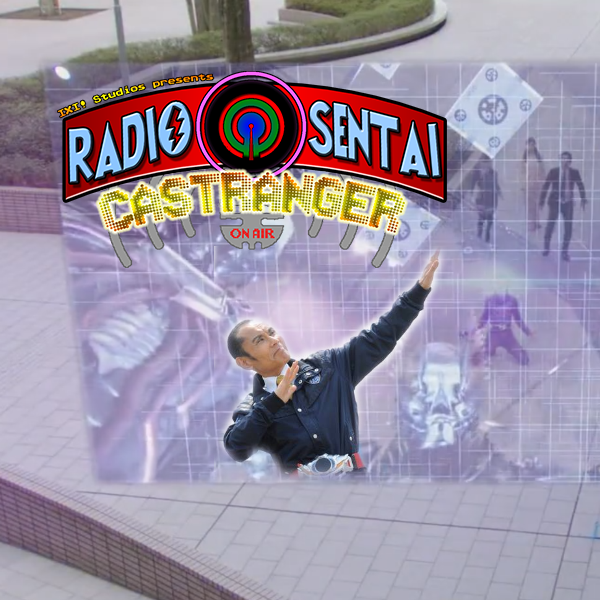 Meanwhile, we discuss Gabi's defeat and the rise of Tsugomori Masakage on Ninninger. Ichida has returned, and he's disgruntled with everyone's terrible job last week! This week on Drive, Gou changes alliance. On Ninninger, the Igasaki's assassin cooks them breakfast, then some of the team goes emo! Finally, we talk about the first round of Gaim Gaiden movies: Zangetsu, the serious drama and character portrait, and Baron, the reason for Kaito's actor to show any sort of emotion! What? An episode without Blue Caster? And what's this? Green and Black are not around either? How will Red and Pink hold up this episode? By inviting Silver, North, and Navy Casters! 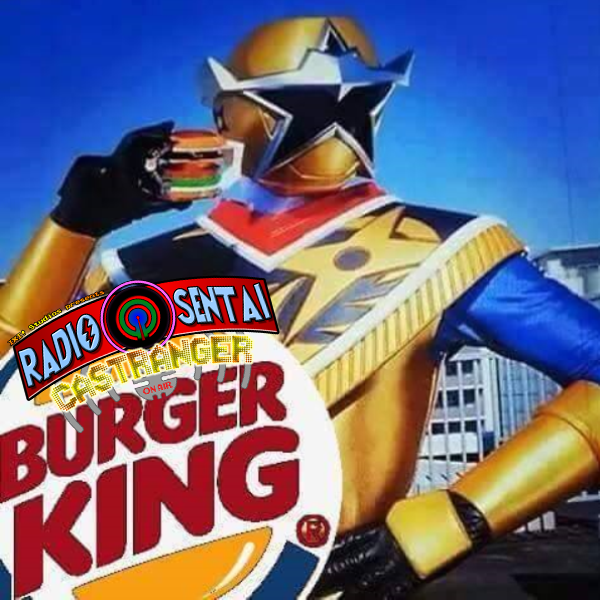 This week we talk about Drive's amazing plan to get his henshin permission back, Gou's deception by his lady client, and the amazing proper debut of Starninger, Kinji Takigawa, and all his American troupes. As most of the cast was not here, we held off on discussing the Gaiden movies and instead talked about favorite support allies. BTW we apologize if the audio has occasional bits of reverb, this one took COPIOUS amounts of editing to get it to where it is. Orange Caster Noble joins the full five-man crew as we talk about Drive choosing his job over saving people, Chaser maintaining his badassery, Yakumo working through some mommy issues, and our favorite multi-part finisher weapon. 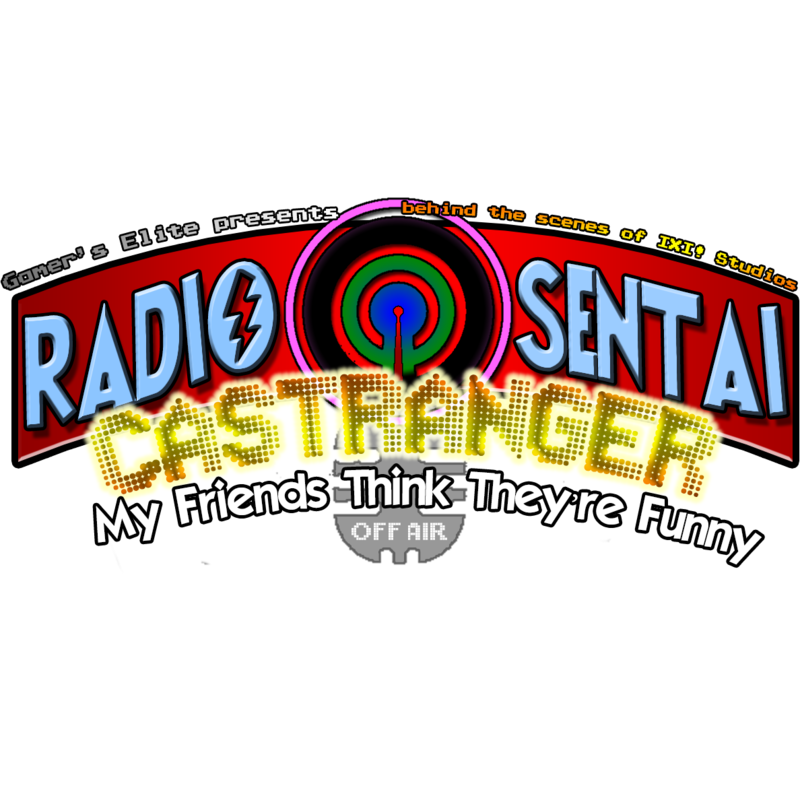 Due to a combination of technical and scheduling conflicts, this week's Castranger will be uploaded tomorrow. Apolgies for the delay. We still love you all though.